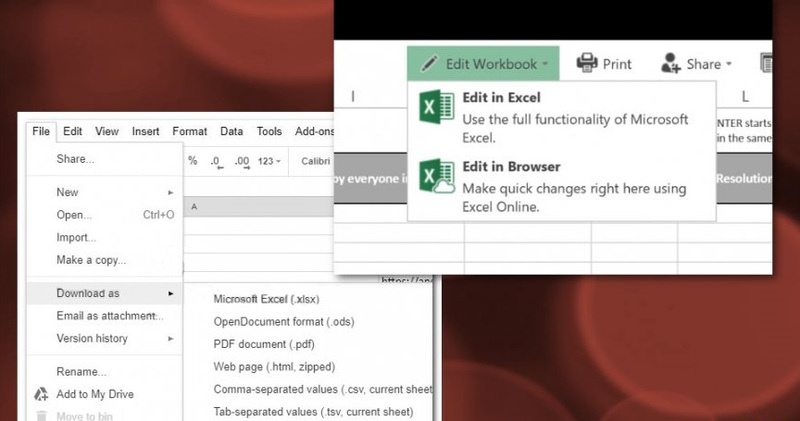 Retrieving data wait a few seconds and try to cut and copy again is an error message that normally appears when user tries to paste the content copied from Excel to another place. This annoying issue has been reported by many users globally and can happen while using both Desktop variant of the app as well as Online office version. 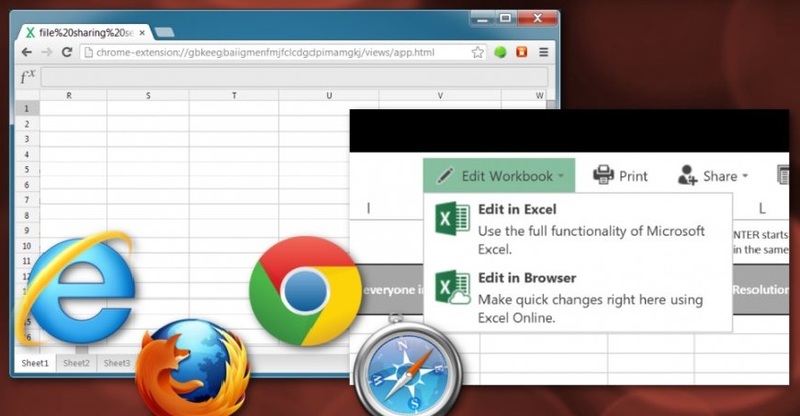 It mostly occurs while copying data from Excel web application into installed Excel. No matter what version of the Operating system you are using: Win 7, Win 8/8.1, or the latest Win 10, this problem can still occur. Such types of threats are bothering users from many years, but still, Microsoft has not provided any specific solution for it. Although, it is still not clear what is the main culprit behind such kinds of problems but, security experts have clarified there might be several reasons behind it. Some of them are: malicious software or application, corrupt registry entries, malware or virus and so on. While installing a third-party program, users often don’t pay much attention and end up with getting hazardous threats in the machine along with the main software. This perilous malware messes with vital system files which assure smooth computer processing and prevents many installed apps as well as drivers from working normally. It keeps executing evil activities in the background and causes various spiteful issues including “retrieving data wait a few seconds and try to cut and copy again”. How To Fix “not responding cut and paste” Issue? If you are among those users who are dealing with this bothersome threat and looking for a specific solution, you are at the right place at the moment. We have provided some effective methods to get rid of the problem, you just need to apply one at a time and then see if the issue is fixed. First of all, open your ‘Excel Web App’. Now, visit ‘File’, then ‘Save as’ (Download as) and then ‘Microsoft Excel’. Once the file is downloaded, you have to open it with the desktop version of Excel. Once done, check if “retrieving data wait a few seconds and try to cut and copy again” message still appears. According to the reports, users mostly encounter this annoying issue while using Microsoft Edge and Internet Explorer web browsers. And therefore, you should try using different web browsers such as Google Chrome, Firefox, Opera etc. to get rid of the threat. To fix the “retrieving data wait a few seconds and try to cut and copy again” problem, you should try to re-paste the data. You can simple do it by repeating the same action one more time. Go back to your desktop version or Online Office 365 document which ever variant causing the problem. Now, you just have to ‘copy’ or ‘cut’ the text again you want to paste. After 8-10 seconds, ‘Paste’ it. As we mentioned earlier, the “retrieving data wait a few seconds and try to cut and copy again” issue can also occur due to the presence of malware or virus in the infected device. So, you need to scan the complete machine to remove all the pernicious infections from the work-station. You can do this both manually as well as automatically. The “Manual” process requires much attention and you need to be highly skilled in computer or technology. So, we highly recommend using “Automatic” procedure and for this purpose, you can use Reimage anti-malware program. Hopefully, one of these methods helped you in getting rid of the problem. If you have any other solution or want say something regarding this tutorial, you can write us in the comment below.